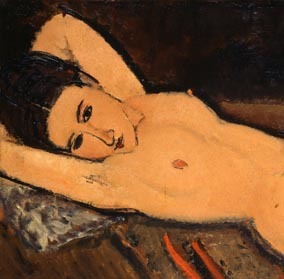 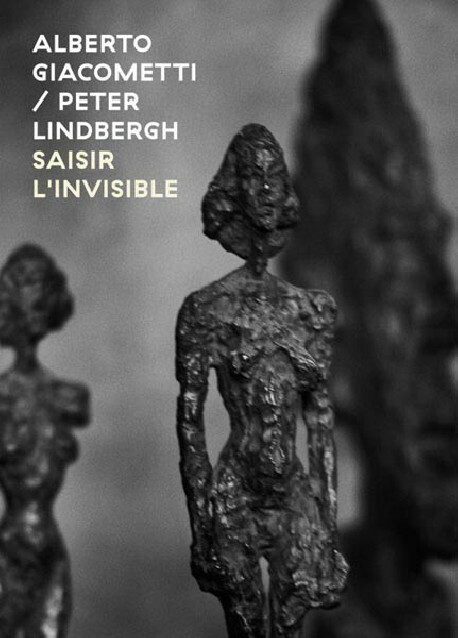 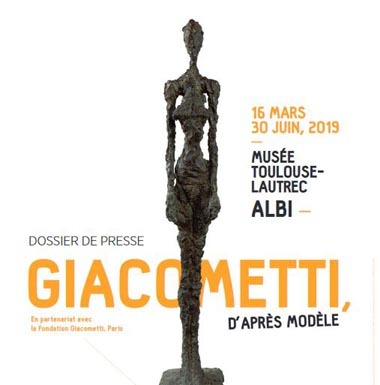 The Institut Giacometti presents the unreleased photographs of Alberto Giacometti’s works taken by Peter Lindbergh, one of the most important photographers of his generation. 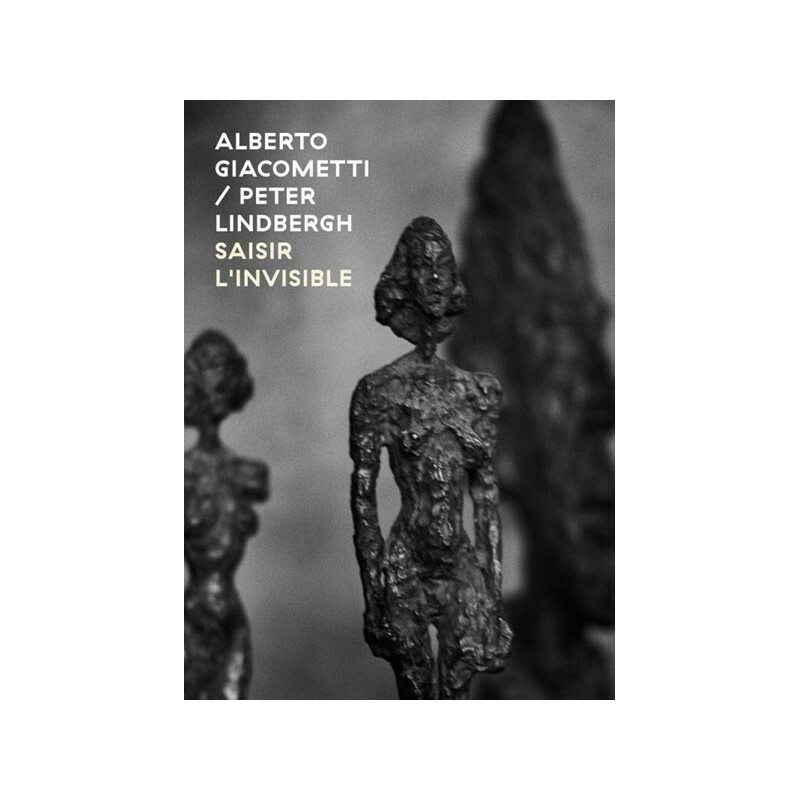 A selection of Giacometti’s plasters, bronzes and drawings selected by Lindbergh are presented alongside his photographs. 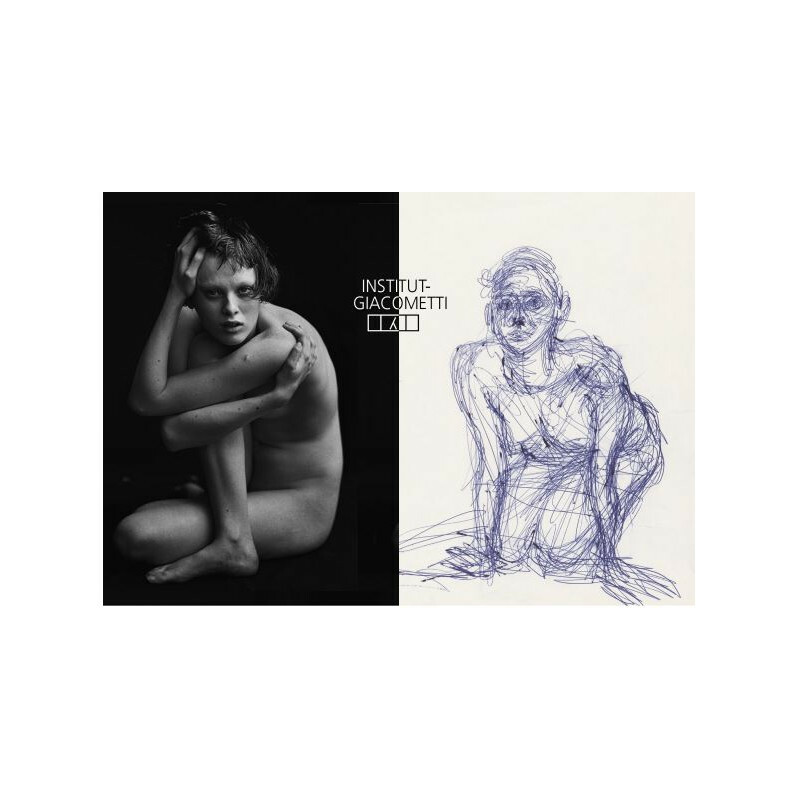 This face to face gives us the opportunity to show the very intimate dialogue that took place between the photographer and the sculptor’s works, while revealing countless similarities in their ways to apprehend the representation of reality.